It's the colour of underwater reefs hanging on for dear life. The sky at dusk. 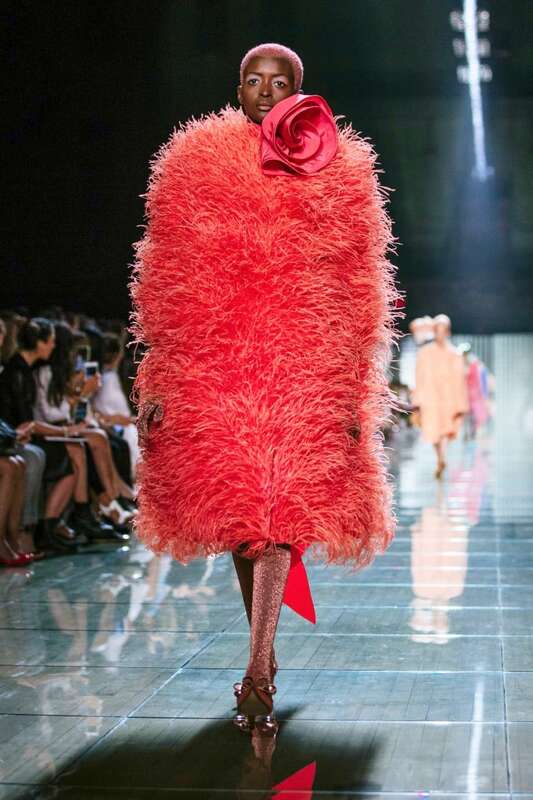 Some of the latest iPhones and the latest looks on the runways of Marc Jacobs and other top fashion designers. Laurie Pressman, the company's vice-president, considers this saturated orange base with a golden undertone not only warm and welcoming but versatile and life-affirming. It energizes with a softer edge than, say, its pastel and neon colour cousins. The selection process spans the year. 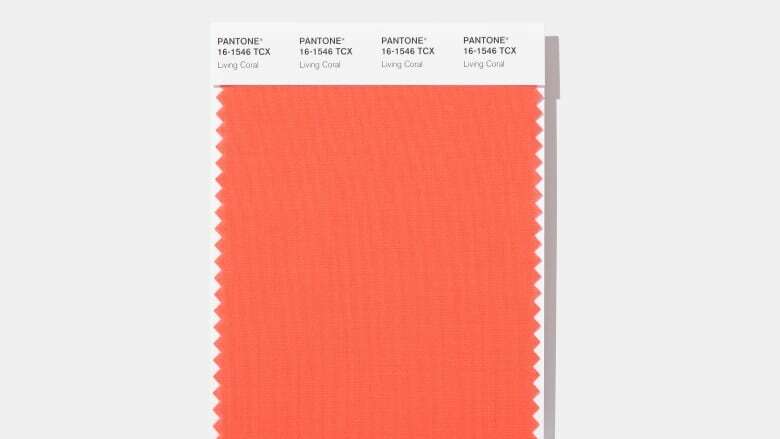 Pantone's experts travel the world in search of colour influences that gained momentum, from the entertainment industry and traveling art collections to fashion and beauty trends, travel destinations and specialty shows for design and decor.